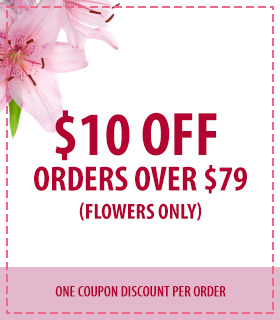 Its Just For You has been Houston’s local, family owned and operated florist since 2007, providing quality, expert floral arrangements and bouquets for all occasions. Whether you need an arrangement for a wedding, birthday, holiday or other special occasion—or just because— we’re the shop to call. If you need a florist in Houston, TX, there’s one shop that’s become known for its beautiful arrangements and bouquets as well as for its friendly, highly personalized services: Its Just For You. Since 2007, we’ve been providing floral services to customers in and around Houston, TX, and regardless of the occasion, our customers can count on our arrangements to stand out from the competition. 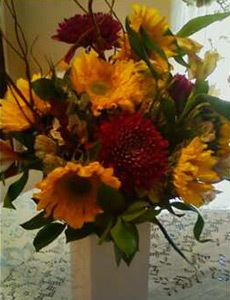 We’re committed to arranging beautiful assortments of flowers, and our experience is apparent in all of the work we do. 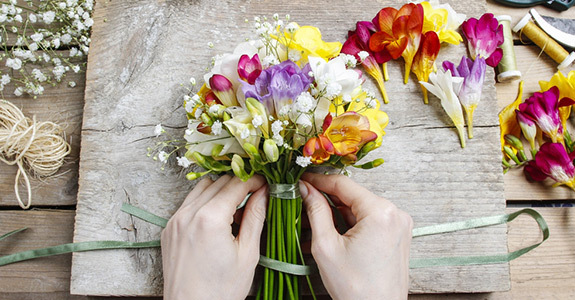 We’re dedicated to providing for the floral needs of all of our customers. We’re a local, family owned and operated small business in Houston, TX. We’ve served customers throughout the Houston area since 2007. We sell a variety of gift items, in addition to bouquets and arrangements for every occasion. We’re pleased to offer flower delivery in Houston, TX and beyond. 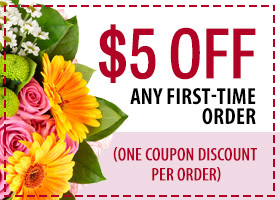 For your next wedding reception, special gathering or anniversary, order your flowers from Its Just For You.